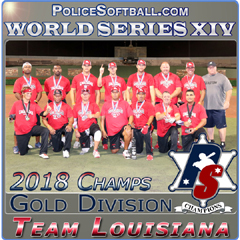 JD played Police Softball from 1977 until 2002. 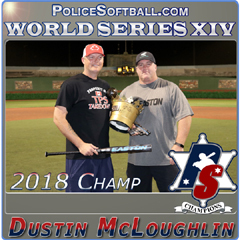 JD was best known for hitting with a high average and he was named on the 2nd team of the 25 year Dayton Anniversary Team. 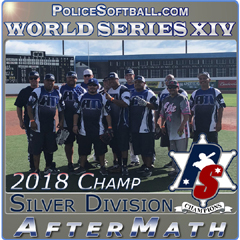 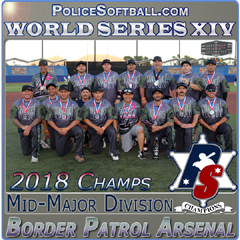 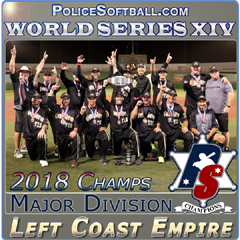 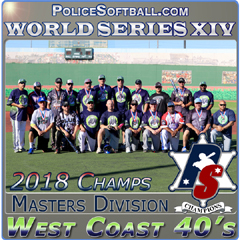 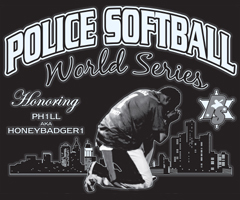 JD has long been a highly respected member of the police softball community and now he is a PoliceSoftball.com Hall of Famer.